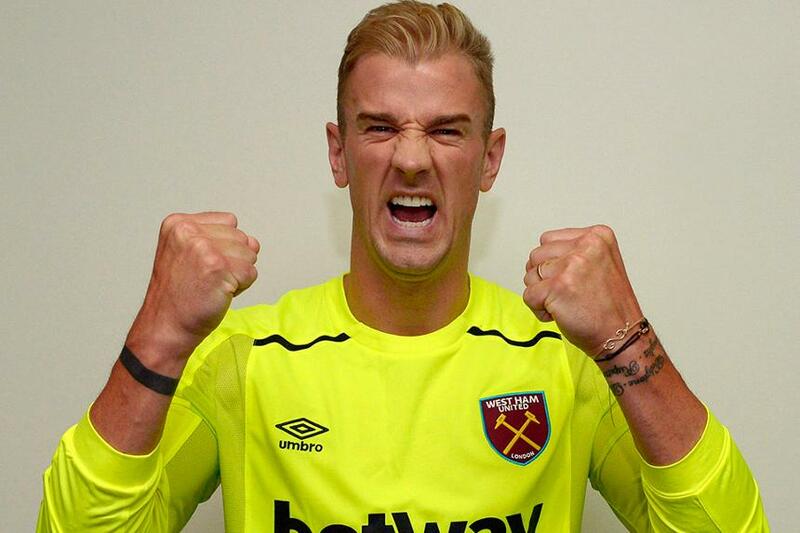 West Ham United have announced the season-long loan signing of Manchester City goalkeeper Joe Hart. “It's important for me to play football and to get the opportunity to come here and play is absolutely awesome,” the 30-year-old told whufc.com. Hart has made 266 career Premier League appearances, winning two titles. He is West Ham’s second summer signing, following Pablo Zabaleta, also from Manchester City. West Ham's pre-season began on Monday with a 0-0 draw against Sturm Graz II in Austria. Their next match is against Fulham on Thursday. The Hammers start the new Premier League season at Manchester United on Sunday 13 August.